This is an app for families who have a child on the Autism spectrum, which will help teach your child life skills. For parents and caregivers, the Sesame Street and Autism: See Amazing in All Children app provides tools to help families with preschool aged children on the Autism spectrum. These resources were made to guide families with the challenges they may face. • Videos featuring real families and Sesame Street’s Abby Cadabby, and Julia. We recommend you use the tools and watch the videos before sharing them with your children so that you can choose what is most relevant and helpful for your family. 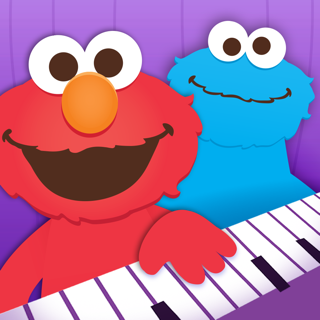 Resources in this app are part of the Sesame Street and Autism initiative. 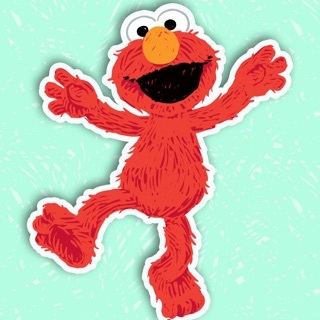 You can access additional project materials online, at sesamestreet.org/autism. Join Sesame Street's Julia and her whole family in a new storybook and all new Family Routine Cards. My autistic son (and I) loved the videos. He was fascinated and we had some great discussions from it. Looks like an amazing app but can’t get past the main screen. Goes all green when trying to start. iPhone X & running latest software. 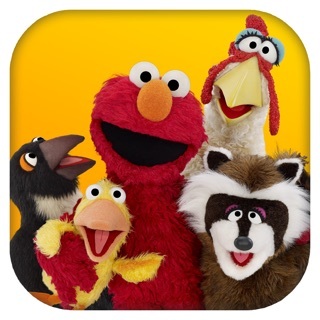 Greetings, we are sorry to hear that you are experiencing issues with the Sesame Street and Autism app. It relies on online content, so requires an active internet connection to view and may sometimes take some time to load. If you are continuing to experience issues, please contact us at sesameworkshopapps@sesame.org. Please fix. Looks awesome otherwise! Hello! We are sorry you are having audio problems with the apps. We want to make sure the app is awesome for you and everyone else that finds the content helpful! Is there no sound at all or are you unable to control the volume? If there is no sound, please confirm that the mute button was not accidentally activated. If you are still having audio problems, please help us troubleshoot by sending your device model and the iOS version it is running, and any other details, to sesameworkshopapps@sesame.org. © 2018 Sesame Workshop. All Rights Reserved.